Over 100 comics from the second year of Lunarbaboon with foreword by Kris & Dave of Cyanide and Happiness. Each book comes with a bookmark, stickers, and business cards. 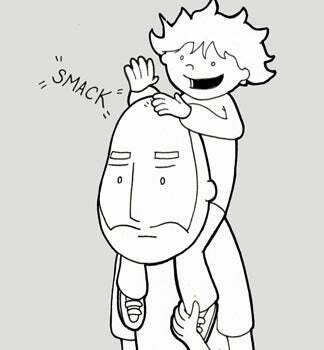 Please contact Lunarbaboon if you would like your book signed.